Are you considering jumping into the growing market of rental property management? The Wall Street Journal states that "the number of single-family homes occupied by renters has risen sharply since the financial crisis." This has opened up new opportunities for investors and for those who would like to manage these properties. 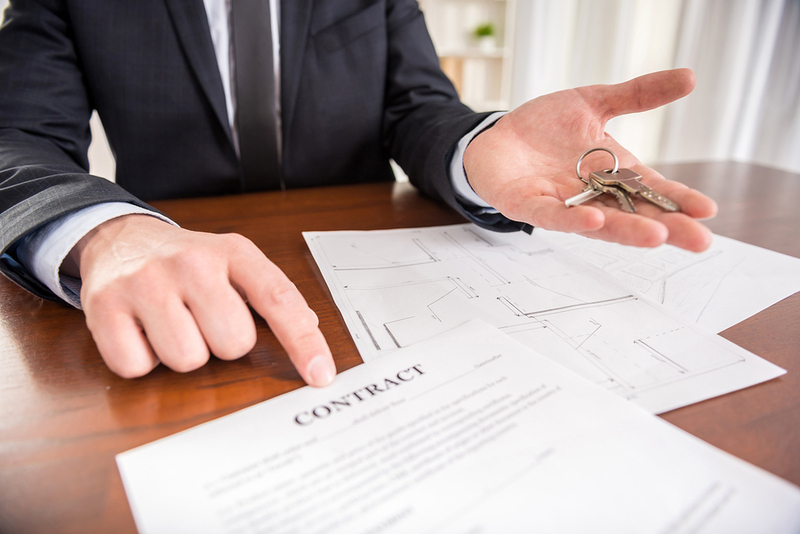 Read on to learn the steps to take to get started in rental property management. There are many laws covering the landlord-tenant relationship. Even if you have a lawyer, it's important to be familiar with the ones that are most relevant to your everyday work as a property manager. For example, there are state laws covering tenant rights, security deposits, fake service dogs, and access to rental properties. Your city or individual housing complexes may also have rules regarding the number and types of rentals you pursue. Before you begin, take a good look at the rules and regulations surrounding your rental properties. Whether you're managing your own properties or you're doing so on behalf of others, start with a niche you know well. 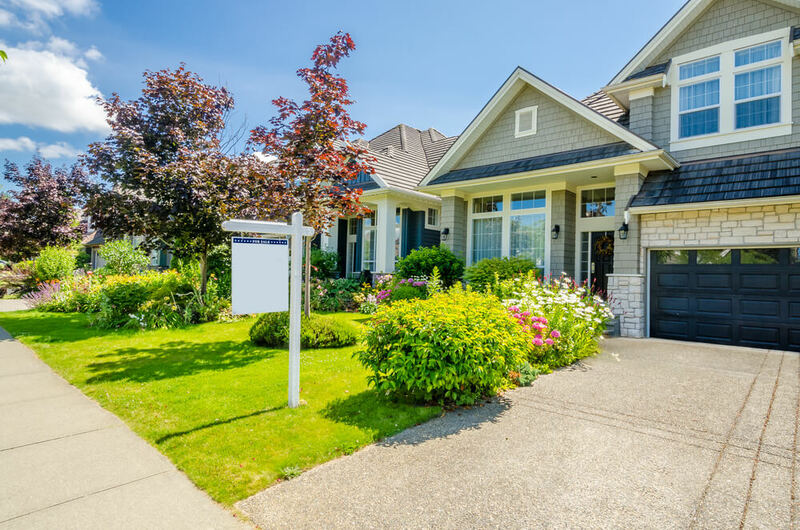 You might choose to start in a neighborhood you're very familiar with or with renters from your own networks so that you can learn the ropes of the rental property management business. This will provide you with experience you can build on as your business grows. Interested in making a career in property management? Click here to view our definitive guide to becoming a property manager. In the beginning, you may opt to do many of the required business tasks yourself. But as your business develops, you will need to hire employees that can help the company grow. Look for individuals who are willing to work in a smaller start-up environment and have experience in many aspects of the rental property management field. Ideally, you need employees who can stay long enough to help establish your property management business. A high level of staff turnover in the early years of your business can make it harder to develop as a property management company. The cost of a rental is a big factor for potential renters, and it's also a major factor in your budget. Rental rates should not just cover the mortgage. You also need to think about all of the factors that go into maintaining a rental property. Remember to pay yourself as well and save to invest in the growth of your business. From the way you market to the way you do reference checks, you need to ensure that you set up processes that will work for your business in the long term. Before you take on your first renters, create a process that will serve you now and in the future. Evaluate it regularly and change it if it's not working. If you have one or two properties, it may not be hard to remember who paid the rent this month. However, as your business grows you need to have a better way of managing data about your tenants, your properties, and your business as a whole. Rental property management software can help you manage your data and you can see reports about how your business is changing and growing or where you need to make changes. After you've set up your internal processes, it's time to find your first tenants. These tenants may be people from your networks. Make sure that you screen your tenants and ask for references, a background check, and a credit check. This will help you ensure that you can have a strong long-term relationship with your new tenants. 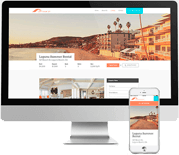 When you're looking for support for your growing business, you need property management software. Is Propertyware right for your business? Watch a demo and sign up for a free tour today.